Magnificent mountains, steep green valleys, old forts of the Shivaji era and lots of adventure. Located in Pali village of Raigad district, Sarasgad fort trek is something every trek lover must tick off his bucket list. A couple of hours' drive from Pune and there you are in the beautiful rustic village of Pali in Raigad district of Maharashtra. 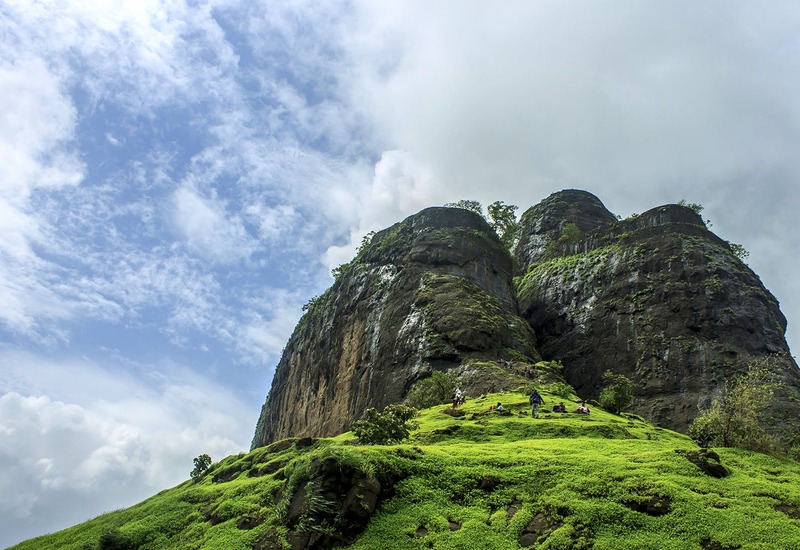 Known as every adventure lovers' paradise, Sarasgad trek is anything but easy. Legend has it that the Sarasgad Fort is one of the favourite forts of Shivaji Maharaj, who gave 2000 gold coins for its wise construction planning and strong foundation. The best thing about this place is that it is not far away from Pune and has several transportation options to reach the place. The trek is full of steep steps, rocks as well as trails of thick forests. Once you are at the fort, enjoy the beautiful view of Pali village, lake, foliage as well as neighbouring forts like Tail Bailla, Sudhagad and Sagargad forts from there. We advise you to visit the fort post monsoons as the paths are a lot less dangerous for trekkers. We recommend you go to the place in huge groups and camp amidst the mountains while enjoying hot Maggi and a cuppa chai. If you and your friends are looking out for making unforgettable memories, you know where to head. During monsoons, the trekking path becomes extremely dangerous and tricky. A proper safety briefing session needs to be given to people who are about to embark on their journey. Also, carry food & water with you. Visit the famous Ashtavinayak temple which is situated right behind the fort.